When most people think of forested lands in our country what comes to mind are public wild lands like the Mount Hood National Forest in Oregon or the Shenandoah National Park in Virginia. But the reality is most forests in America, nearly sixty percent, are owned by private landowners who very much rely on these lands for income that helps to fuel the economic health of rural communities. So because forests continue to be threatened by wildfire, attacks by insects and diseases, and conversion to non-forest uses, forty years ago, on July 1, Congress passed the Cooperative Forestry Assistance Act of 1978. The Act was designed to mitigate these threats by empowering the USDA Forest Service to partner with state forestry agencies, which typically match federal investments 2 to 1, to provide technical forest management assistance to landowners. 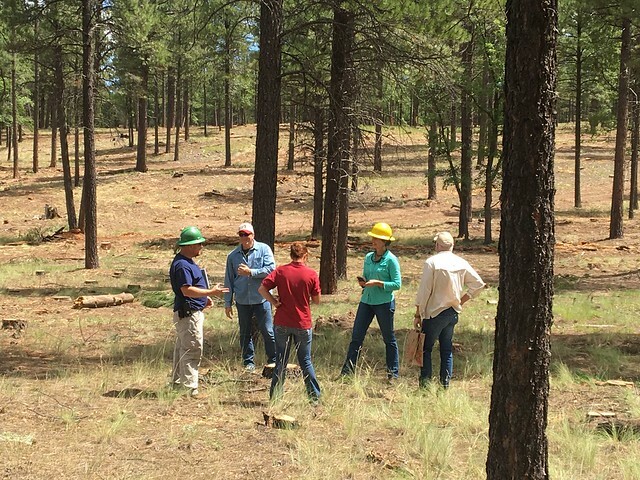 Today the Forest Service Cooperative Forestry programs, created through the Act, help individual and family forest owners balance timber management with the conservation of water quality, fish and wildlife habitat, wildfire management, and opportunities for outdoor recreation. 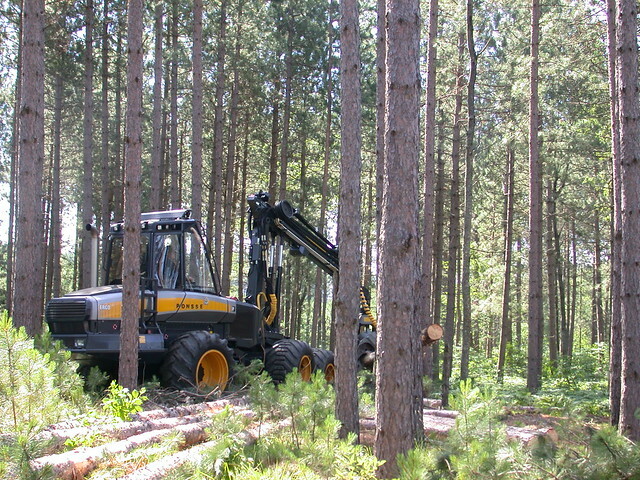 One of these programs is the Forest Stewardship Program, which each year helps connect more than 400,000 landowners with the information and tools they need to manage their woodlands for timber, fuel wood, wildlife habitat, water protection, and recreation. 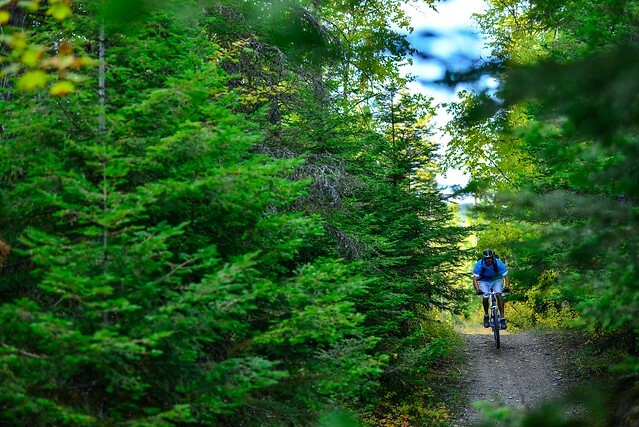 Another example is the Forest Legacy Program, which offers economic incentives to permanently conserve private working forests that support strong markets for forest products. The program recently helped private forest landowners in Georgia conserve 26,000 acres of well-stocked long-leaf pine forests that are now actively managed for timber, wildlife habitat, and watershed protection with new areas opened up for hunting, hiking, and mountain biking. And the Landscape Restoration Program coordinates multiple programs to more efficiently deliver services across landscape boundaries. For example a new initiative of the program, in North Carolina, leverages the Eastern North Carolina Sentinel Landscape program to promote working forests with land uses that are compatible with military priorities. Last but not least, cities benefit from Cooperative Forestry programs, too. The Urban and Community Forestry program serves more 8,200 communities, including more than 2,300 small, rural towns, by delivering best available science, tools and financial resources to maintain and improve community forests. In fact, the program funds and trains Urban Forest Strike Teams that help communities rebuild after disaster. So this July 1, take a moment to appreciate the visionaries of 1978 who passed the Cooperative Forestry Assistance Act that’s helping individuals and communities keep forests healthy and productive 40 years later. i would like to build a home on a lot that backs up to the San Juan National forest in Durango, Co. and need assistance to incorporate the forest into the design of property. Is there a program for financial assistance?